Back in 2012 a group of iPhone owners accused Apple of violating U.S. antitrust law by requiring apps to be sold exclusively at its own App Store, instead of allowing third party sources too. Courts initially sided with Apple’s view that there are no bases for a lawsuit because people are technically buying apps from developers, with Apple doing the equivalent of renting them space to sell their goods. Now, a U.S. federal appeals court has ruled that people do indeed have the right to sue Apple over limiting iOS devices to apps from the App Store. "Apple's analogy is unconvincing," the ruling says. 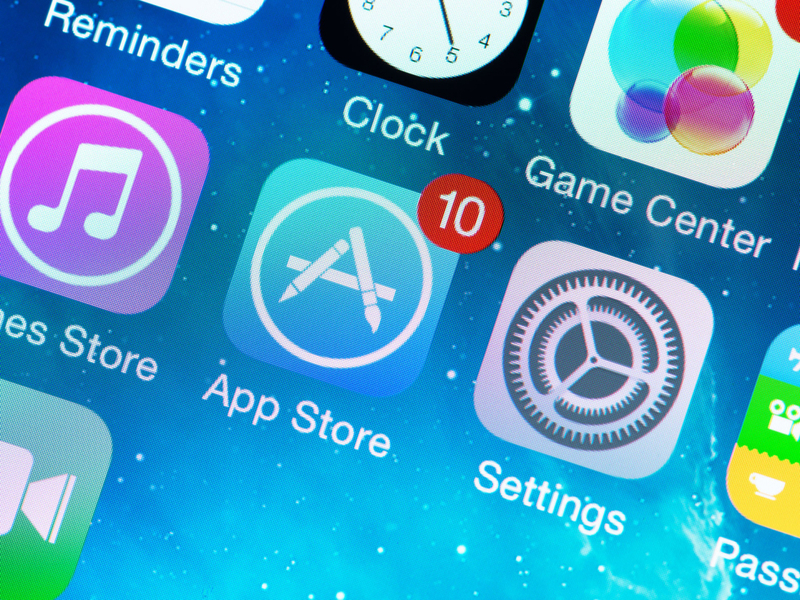 "In the case before us, third-party developers of iPhone apps do not have their own stores." Apple requires iPhone software developers to turn over 30 percent of what they charge for an app, increasing prices and excluding competitors from the iPhone “aftermarket” of apps according to the plaintiffs. The courts have yet to address the substance of these allegations and merely have determine their right to file a lawsuit over anticompetitive practices. If the challenge ultimately succeeds the expected outcome is to have Apple allow people shop for applications wherever they want and this would presumably lower prices. It’s also been suggested that a damages payment for “the higher than competitive prices” customers had to pay will be a part of the case. Apple has defended its walled garden approach for iOS by touting app quality, convenience and security — and having used both platforms I have to agree there are merits to this approach. Apple doesn’t have a majority share of the smartphone market but it does rake in most of the revenue for app downloads.